John Charles Fremont, the American adventurer, the free-spirited women who impelled him to dare undreamed-of-feats, and the young nation they helped to shape. 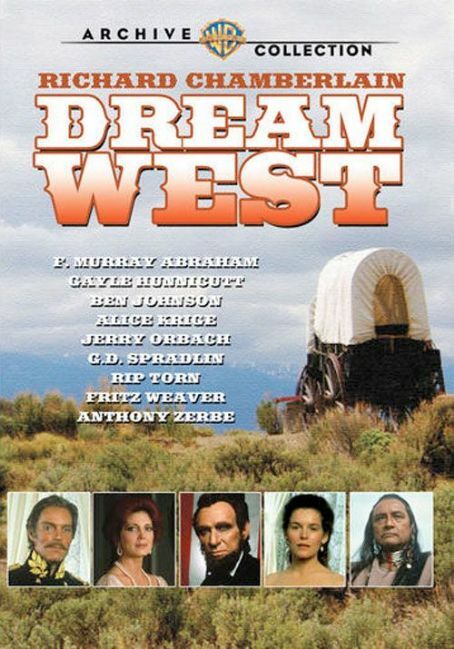 The story begins in 1839 when Fremont is chosen to lead the trek into the Oregon Territory with the help of Kit Carson which gets under way in 1843. Fremont's adventures include expeditions into California, a court-martial, acquisition and loss of great wealth, excursions into politics, involvement in the civil war, and eventual realization of the dream to move America westward.